If you are a new patient, we request that you follow the link below and fill out the forms provided and bring to your first appointment. If are coming to us from another dentist, please contact your previous dentist and have your xrays and records sent or e-mailed to us prior to your dental appointment. 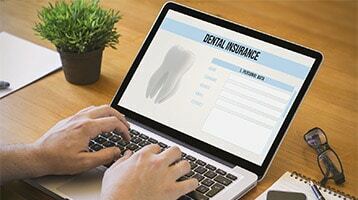 We accept and file most dental insurance plans. Dr. Tim Grinder and Dr. Todd Garcia are family dentists in Cary, NC providing the Triangle area with quality dental care. Our goal is to provide each patient with the best dental care in a gentle, efficient, pleasant manner thereby encouraging the prevention of future problems. We offer comprehensive dental care including cosmetic procedures, periodontal therapy, crowns and bridges, and dental implant restorations. Dr. Garcia and the whole office is wonderful! He is patient, listens, and generally concerned with what is going on with your health and life. After going through many health issues he listened and helped me piece some of the puzzle together. So thankful for him and he is a great dentist! Recommend him to all of my friends. My wife and I have lived in 3 States, Raised two Sons who both needed braces etc. We have experienced many Dentist. 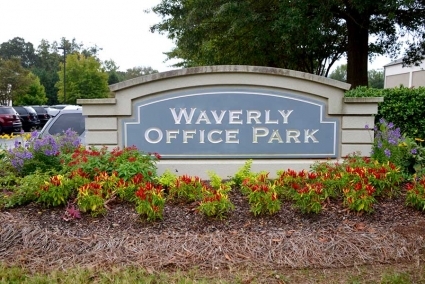 Dr Garcia was our 4th Dentist here in Raleigh when we relocated in 2004. 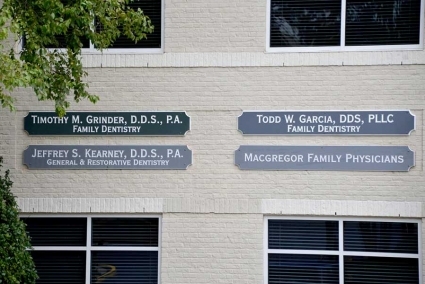 As a Dentist and a person he is a hard find and we are grateful we did. His Staff are exceptional as well , friendly,always smiling and truly make your day when you leave. 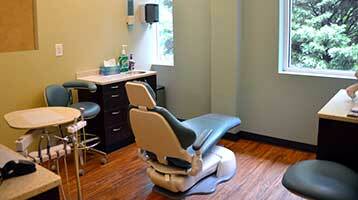 For several years I had been getting my dental care at what I would call a "big box" dentists' office. I'm not a fan of these larger practices because their overhead is higher than that of smaller practices. And in a larger practice, I sometimes felt like I was getting lost in the crowd. Some friends recommended Dr. Garcia, so I switched to his practice and couldn't be happier. He asks the right questions, and listens to what you say. If there are treatment options, his explanations are clear and concise. He's clearly very skilled and is fast and efficient. The hygienist is thorough, yet gentle, ie, her work is apparently absolutely complete and is nearly painless. I appreciate her explanations, advice, and personable attention. 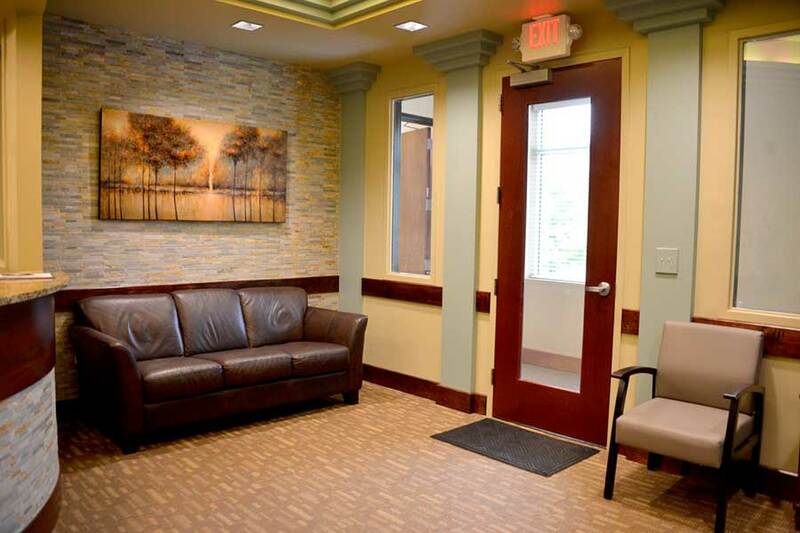 Dr Garcia manages a practice of high standards, and provides excellent dental attention and care. Dr. Garcia has always been available no matter what the situation. I never have to wait and I am always treated with friendliness by him and his staff. Yesterday I had a problem and I was given an appointment early that afternoon. He is the greatest! We will contact you to confirm your final appointment.